Wrestling Observer Radio with Bryan Alvarez and Dave Meltzer is back today with tons to talk about including a 45 minute discussion with Matt Farmer about this year's Wrestling Observer Hall of Fame issue, who went in and who didn't, who falls off the ballot next year and who is added and more. Plus, all the news, mailbag and more! A fun show as always so check it out~! WOR: Hall of Fame 2016 discussion, WWE and UFC news, more! 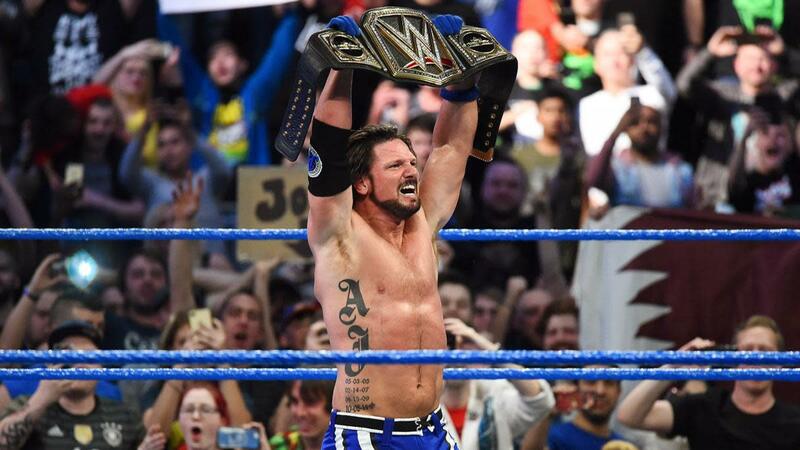 WOR: Wrestling Observer Hall of Fame, Smackdown, tons of news!